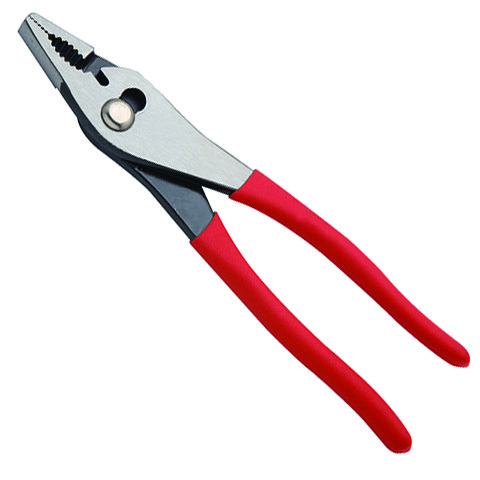 •Light and slim with high strength to weight ratio. 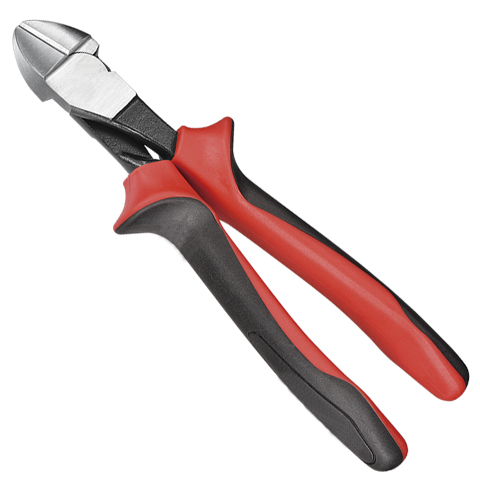 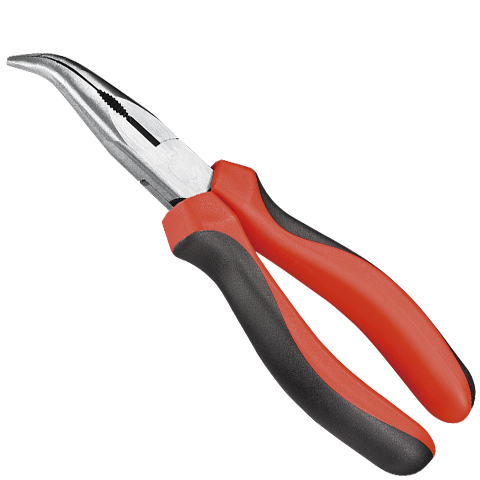 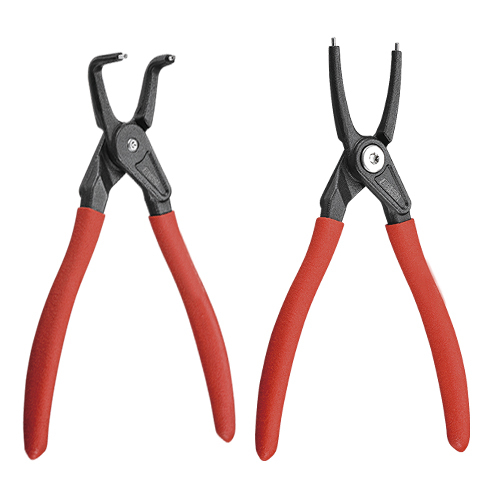 •High performance side cutters for industrial applications. •Narrow head designed to cut in confined area.